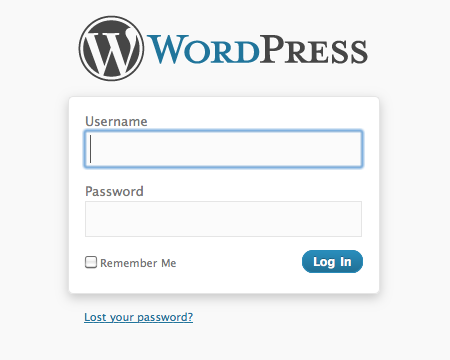 Go to yoursie.com//wp-login.php and login to your site. 2. 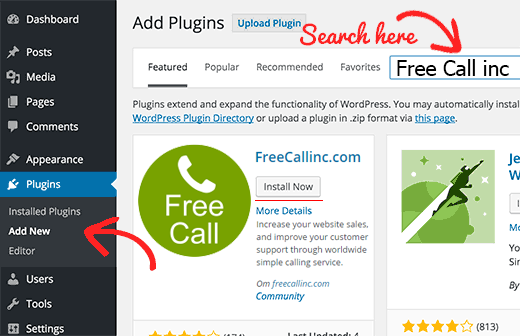 Searsh for "Free Call inc"
Enterh you passwors and click on "Proced"
PS: If you already have Free Call account you need to get 'Company ID' and 'Site ID' by login ingo your account. 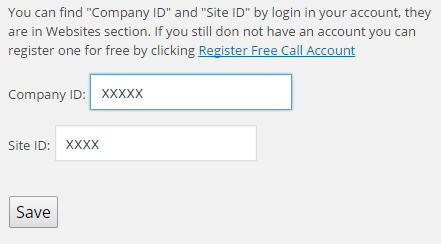 1. login in your Free Call account here https://all2.freecallinc.com. 2. 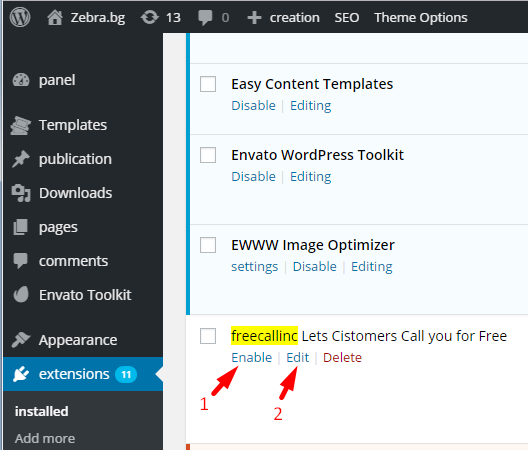 Click on "Settings", then on "Get Free Call Code", then click on "WordPress".